How can you fully engage your visitors, employee and potential employees by creating an immediate impact from the moment they walk in the door? 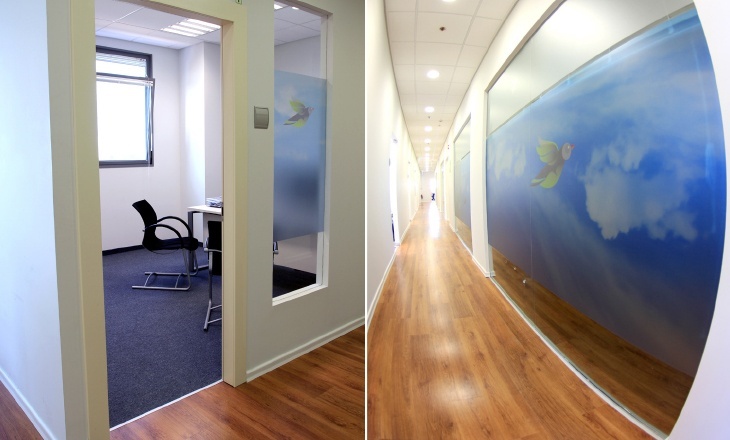 By leveraging your brand's message and values visually in the office workplace. This post will walk you through four steps to successfully create the most visually engaging experience with your brand – from the very first step into the workplace environment. If you've already consulted with a branding company and completed branding in and branding out, you should have a clear brand promise and message. This message must now be clearly transmitted to anyone who takes their first step into your office workspace. It should be expressed across the workplace – your meeting rooms, kitchen – anywhere your employees frequent (see Step 2 for more about this) and interact with visitors. Once you understand your brand to be a promise, you'll realize that your employees are the promise keepers, and you'll want to do everything in your power to inspire them. Communicating your brand's message visually and reinforcing it instills a sense of pride in employees throughout the day. Afimilk’s advanced dairy management solutions. 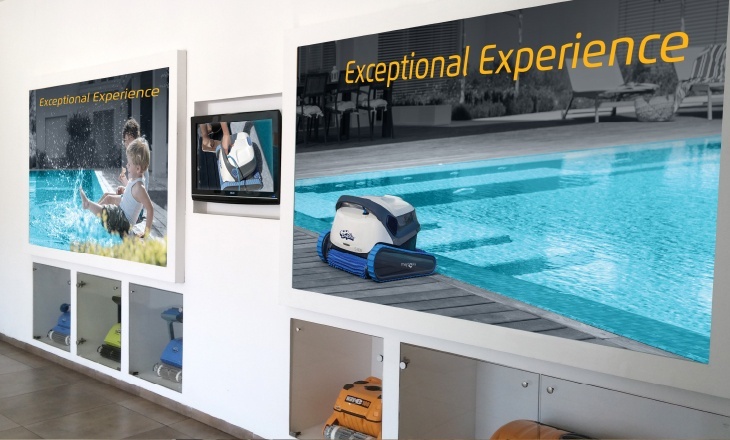 The Brand Promise: Vital Know-How in Every Drop is displayed in the corridors where employees frequent and meet with visitors. 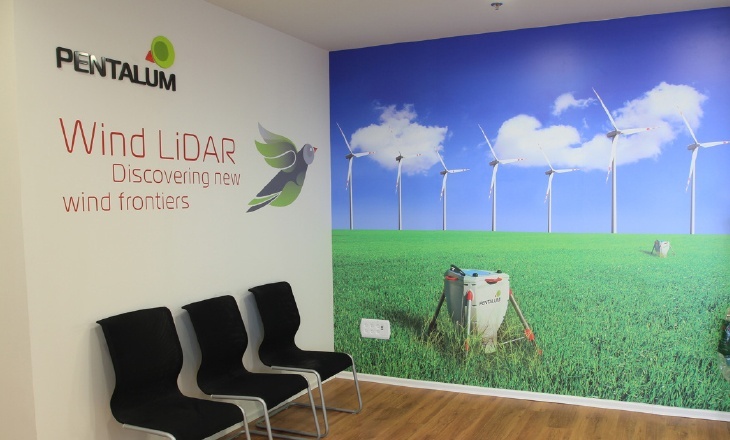 The Pentalum brand promise: Discovering new wind frontiers is prominently displayed in the waiting area for visitors. The Maytronics brand promise: An exceptional customer experience. 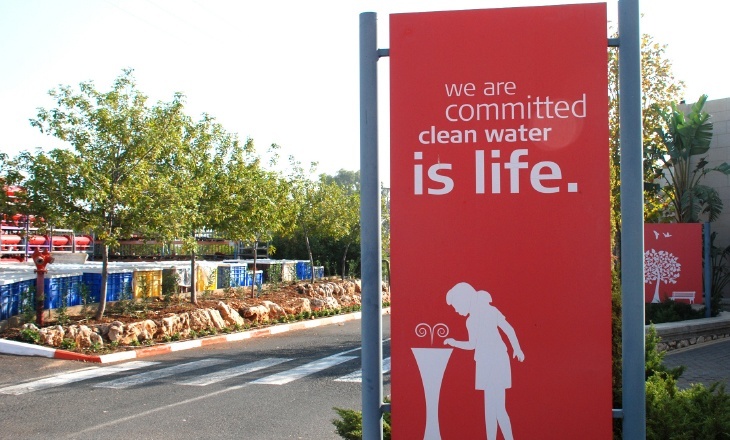 The Amiad water filtration systems brand promise: Clean water is life is displayed even in the company parking lot for employees and visitors. We’ve already mentioned expressing your brand message anywhere your employees and visitors frequent. Get creative with your story and don't limit yourself! As we’ll show throughout this post, you can communicate your message in parking lots, history walls, dining areas and corridors. The experience should be unique and memorable enough to stay with the visitor when he or she leaves the premises (see Step 4 for more about this). 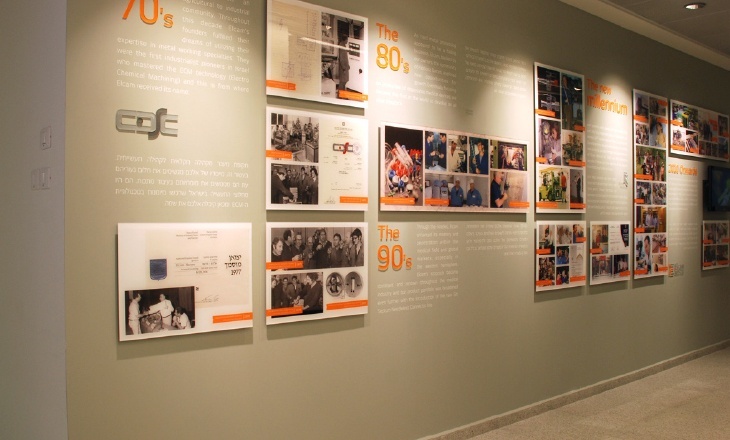 At Elcam Medical, a history wall traces the key milestones of the company through each decade since its founding. 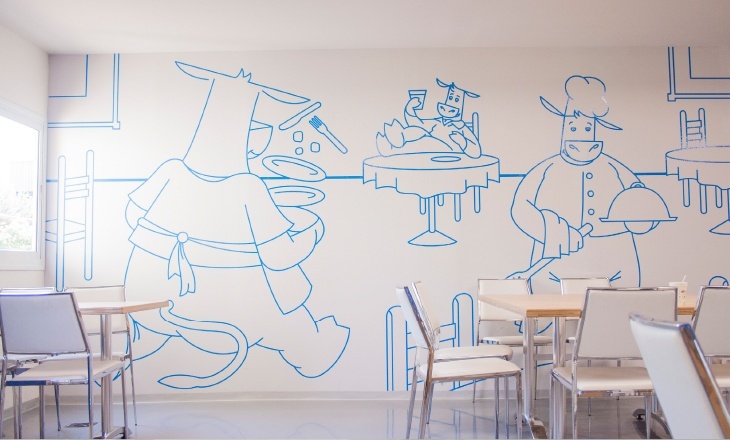 At Maytronics, individual offices are also infused with the visual story of the brand. 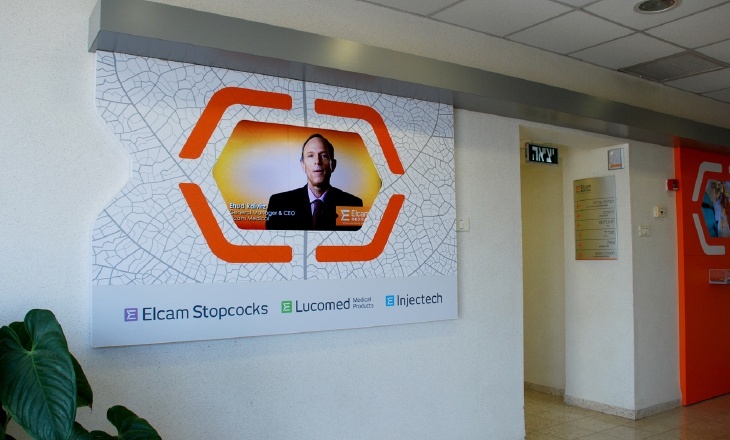 Pentalum’s corridor continues to reinforce their brand message visually. 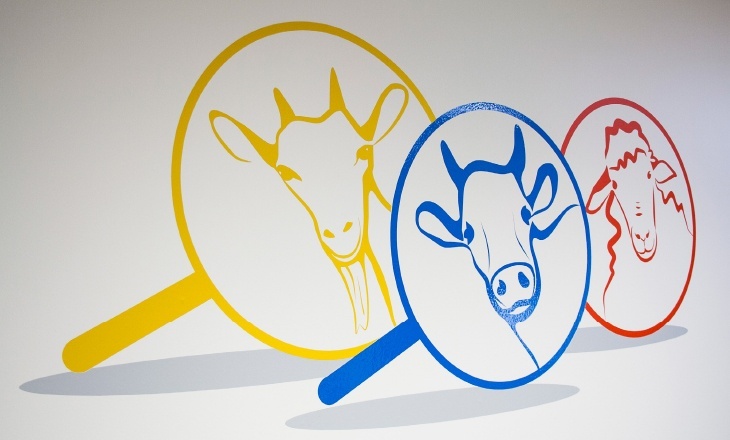 The message must be unified over geographic locations and different product offerings. Keeping your message clear and simple will ensure that you deliver it successfully. 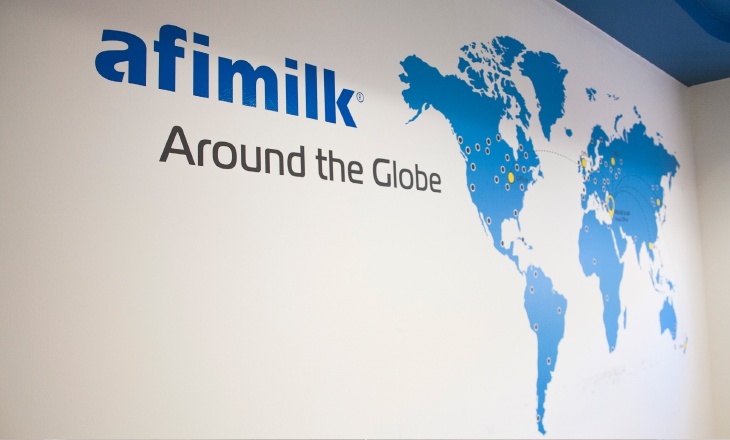 Afimilk displays a map of its presence on thousands of farms in 50 countries across five continents. 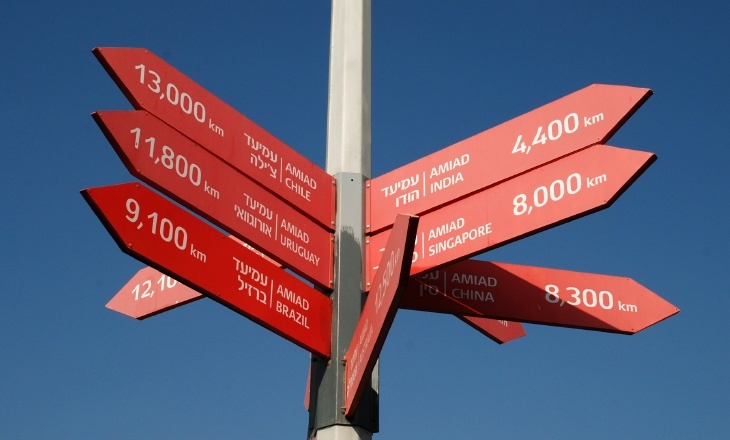 Amiad unites its brand across its offices around the world. Although Afimilk has product lines for sheep, cows, and goats, its message is the same: Examine your data carefully to maximize its value. Elcam Medical’s different products are all unified under the same brand promise: Your source of consistent quality and care. 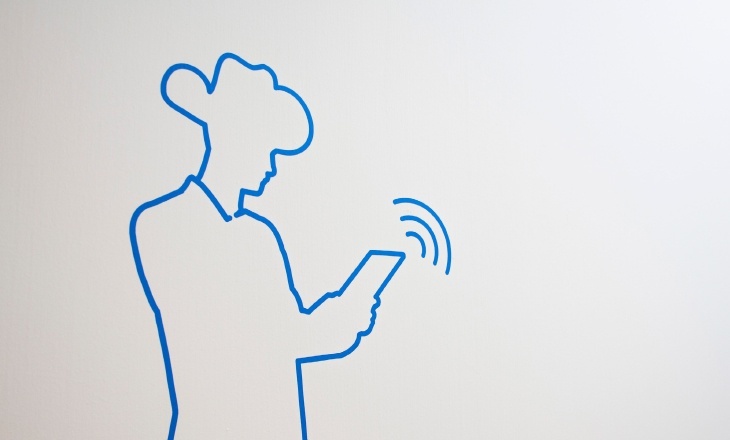 The digital world can't stop talking about customer experience. Well, here we're talking about visitor experience. Pretty much anyone who walks through your company door to visit, whether it's an investor, head of state, employee or potential employee should think to themselves: "I know what this company stands for, and I'm interested in learning more." 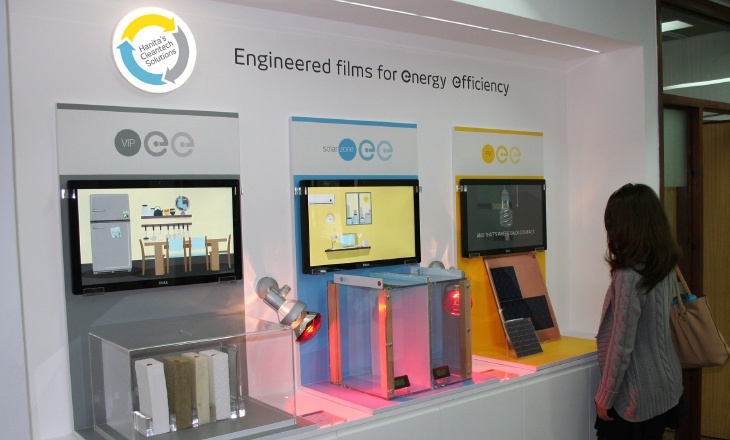 At Hanita Coatings, videos teach visitors about the company’s cleantech solutions. 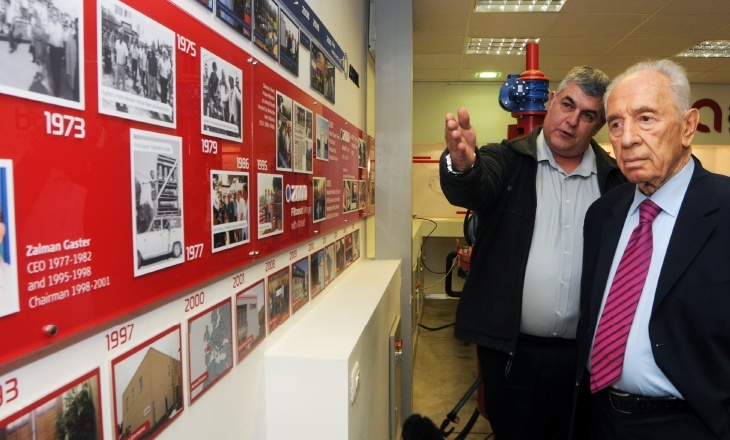 Amiad’s history wall expands upon the company’s history, values, and brand promise for Shimon Peres. 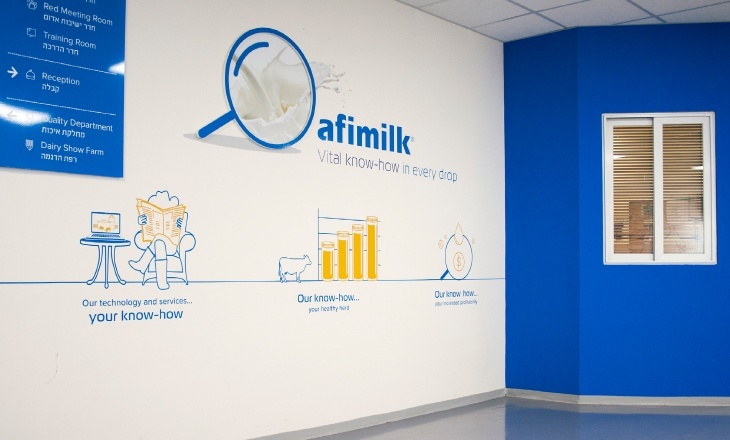 At Afimilk, the brand experience for the employee and visitor extends to the cafeteria as well. 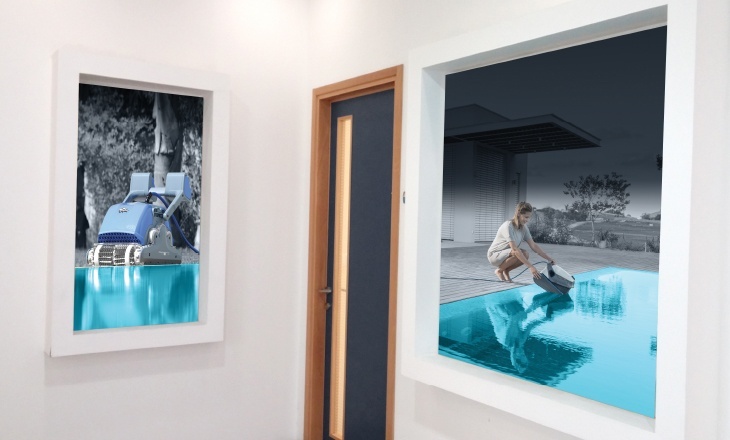 Whether your company is interested in increasing employee engagement and pride, recruiting top talent, or creating a greater sense of shared values across continents and after mergers and acquisitions, visual storytelling can help you deliver a unified message to anyone who takes that first step through your company's door.